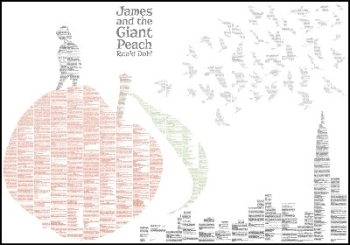 Can you imagine a whole book on a single sheet? 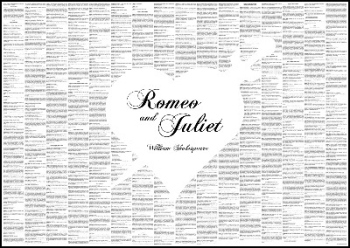 A bold print on which, up close, you can read the full and complete text of your favourite classic work. 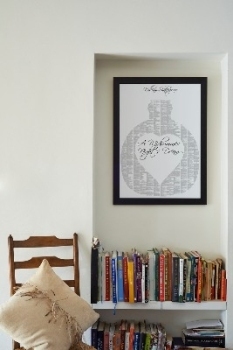 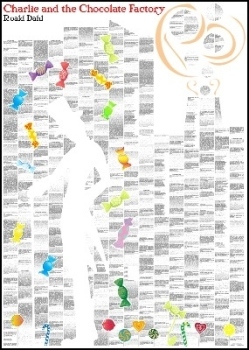 Works of Art in their own right, these posters will fit standard sized frames, and are great gifts for creating and keeping memories of favourite books from childhood or for marking a special event.